Any genre – singing, dancing, instrumentals, etc. 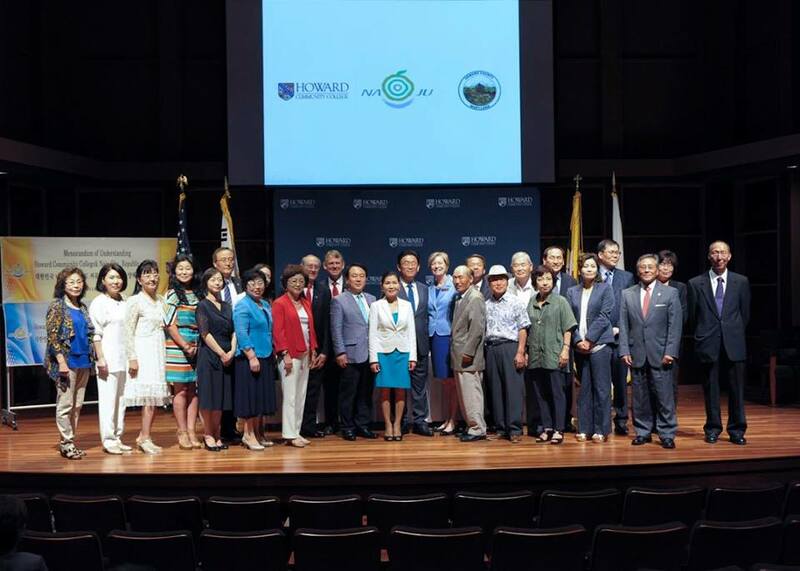 (1) Artist(s) shall be an individual artist/performing group with ethnic Asians represented in the group. (2) Artist(s) shall present a demo piece/sample work either through live performance (via YouTube/Facebook Video/Vimeo, etc.) for audition purposes. 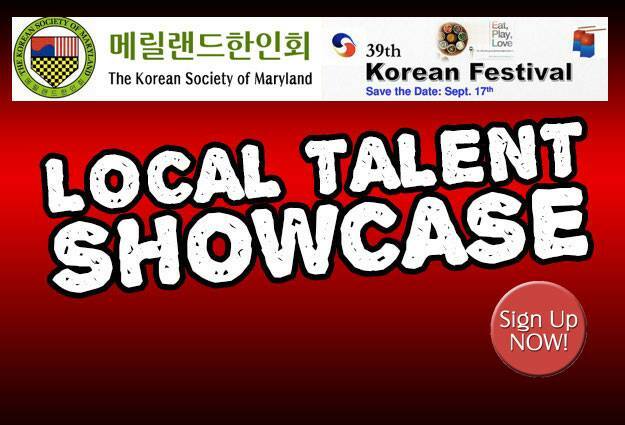 (3) Artist(s) shall commit to the performance date and time requirements: Korean Festival of Maryland Sept. 17, 2016 sometime (TBD) between 10 a.m. to 7 p.m. (4) Artist(s) and/or its primary representative shall work interactively with the organizer to ensure the best quality performance for the festival. (5) Artist(s) shall submit detailed descriptions of its group, performance, any photography, cd/dvd, video clips, newsprints and other promotional materials that the Organizer can use as part of the festival’s promotional plan. 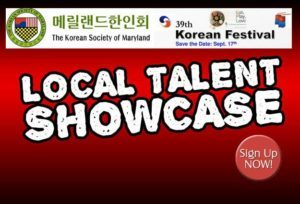 (6) Artist(s) shall assist in promoting Korean Festival of Maryland to the public, especially its own community and/or provide the network for the Organizer to do so. 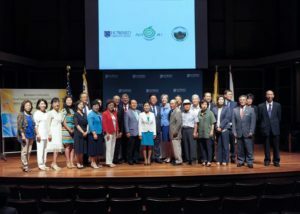 KSM at Naju and Howard County MOU signing with Yumi Hogan, Allan Kittleman, Naju Mayor, and President of Howard Community College.